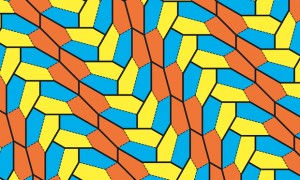 Mathematicians at the University of Washington Bothell discover a new type of pentagon tiling, the first new way to “tile the plane” with a single polygon since 1985. (Source: Wikipedia main page). 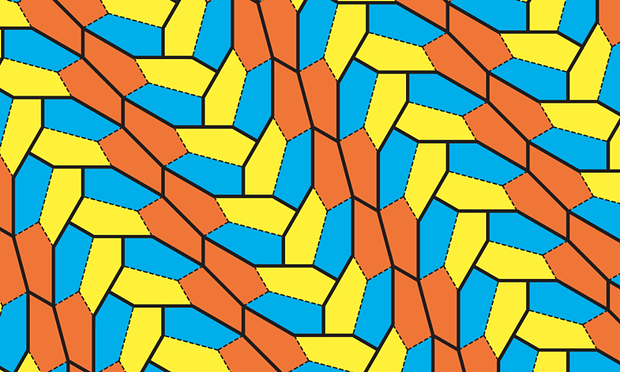 Here an article on The Guardian which describes pentagonal tilings and shows a picture of the new one.